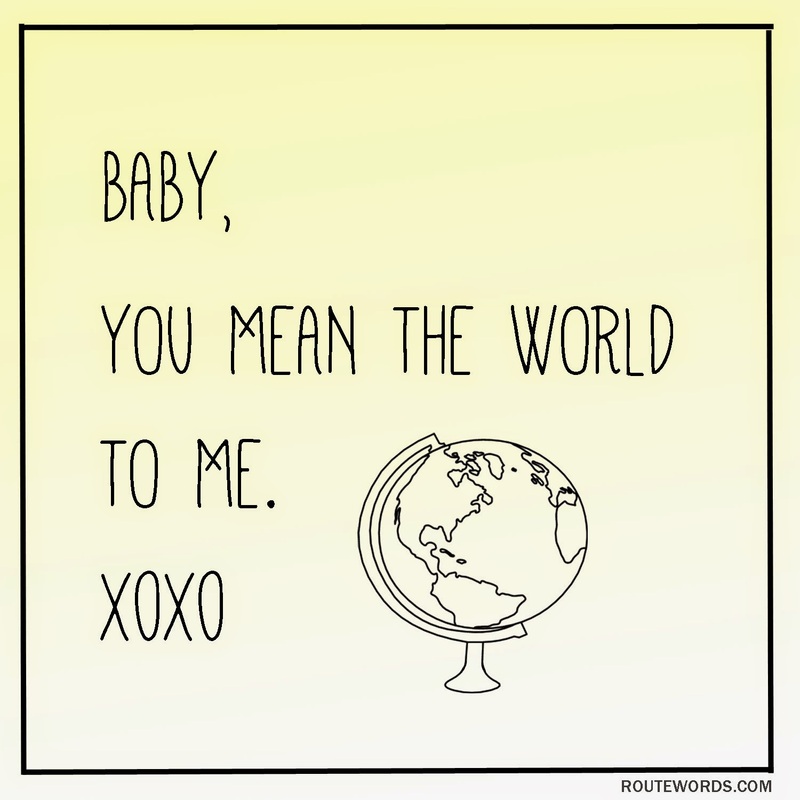 If your Valentine is a map-loving, globe-trotting traveler, he or she may be more into tickets than truffles and prefer road trips over roses. You will definitely need to use the right words to really win 'em over. Lucky for you, I've designed some very funny punny Valentines to share with yours on this special day. 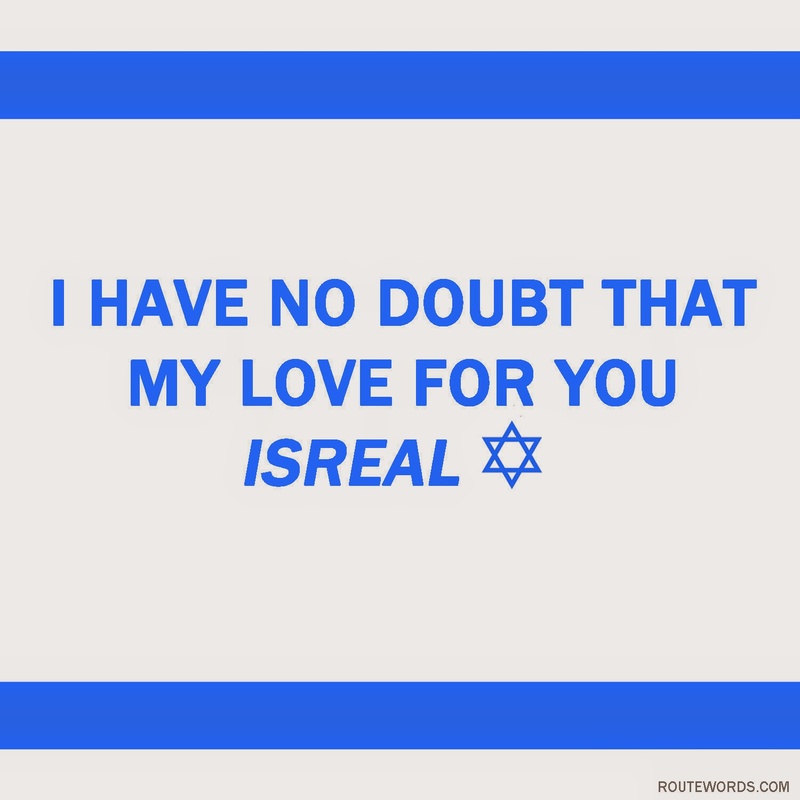 Feel free to download, print and share these with your valentines. 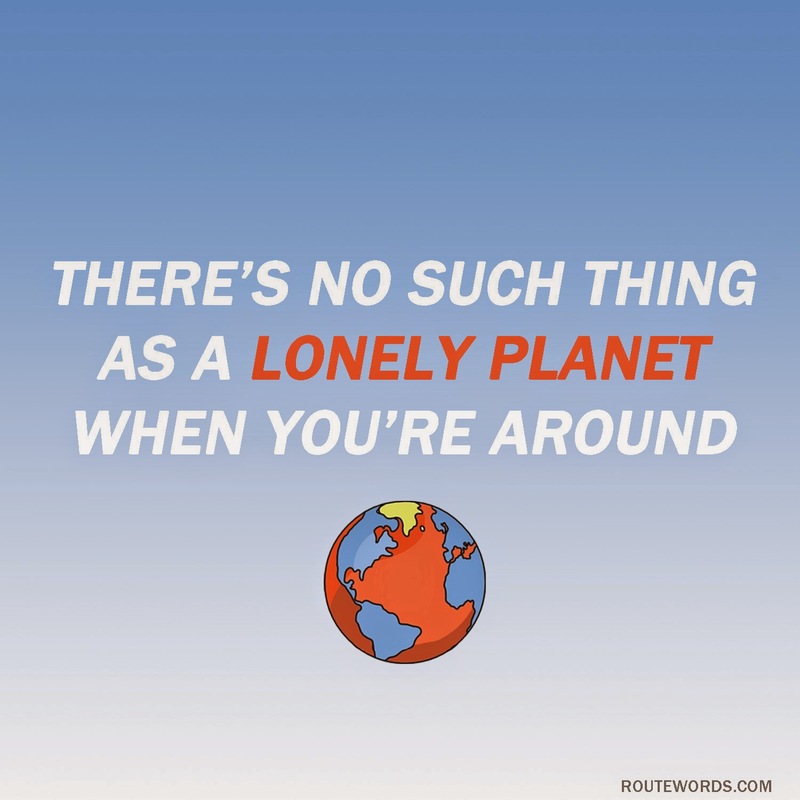 Can you think of any valentine travel puns that I missed? Leave your ideas in the comments! Amazing! I mean where did you find these? I only wish I had discovered them last week. Thanks Claire! I designed them myself and also came up with most of the words on my own. 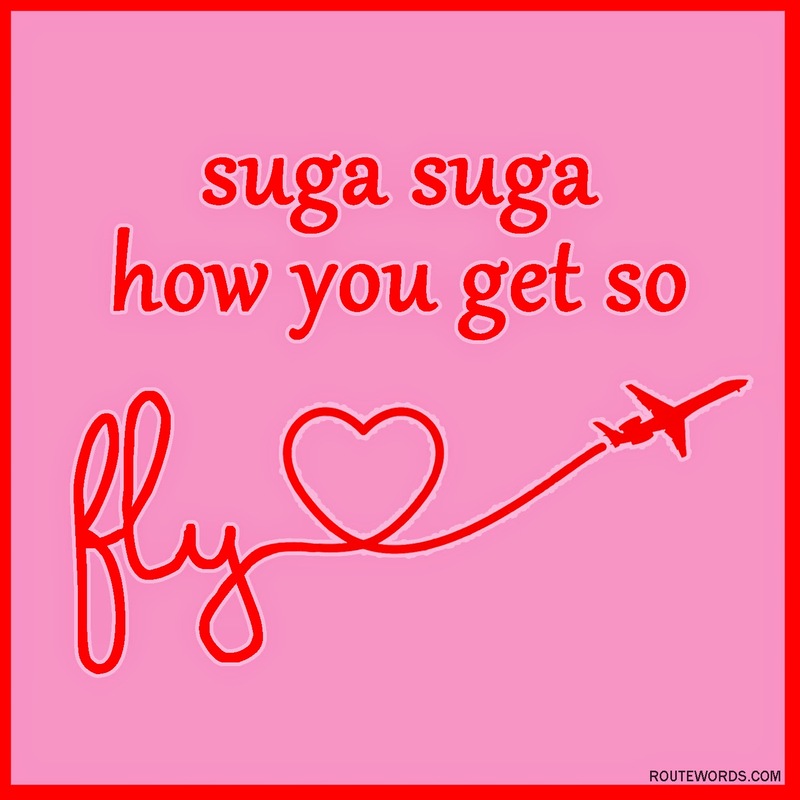 Although some of the puns I had heard used before and just tweaked a little for Valentines. EstrellaExplore.com also contributed one! Thanks! Feel free to share all you want! Haha, omg these are so adorable! 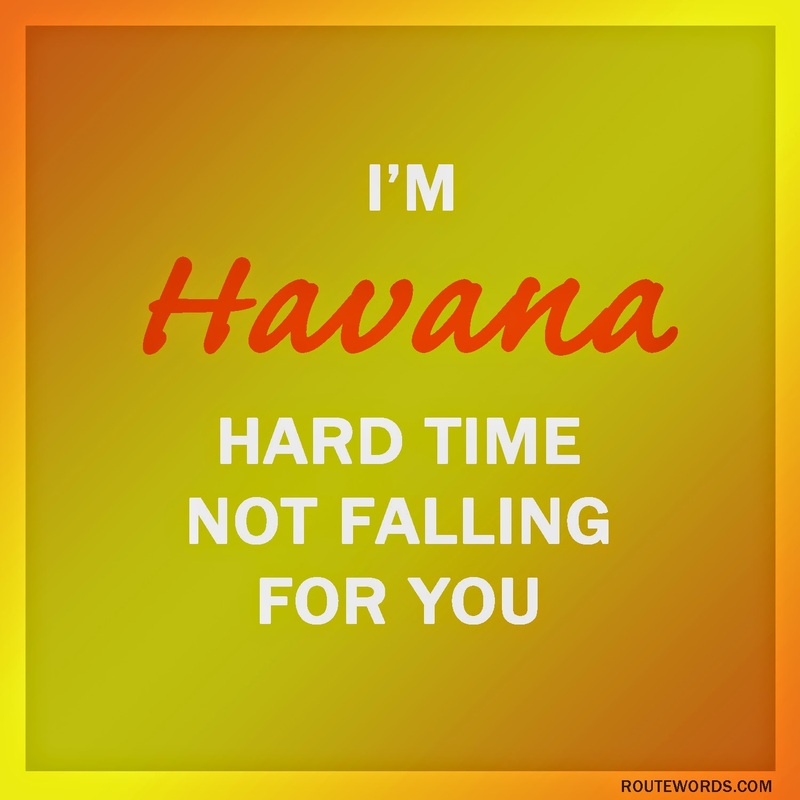 I am definitely going to use one of these 'one liners' to my partner :P I hope I get to make him laugh, haha! Very cute! 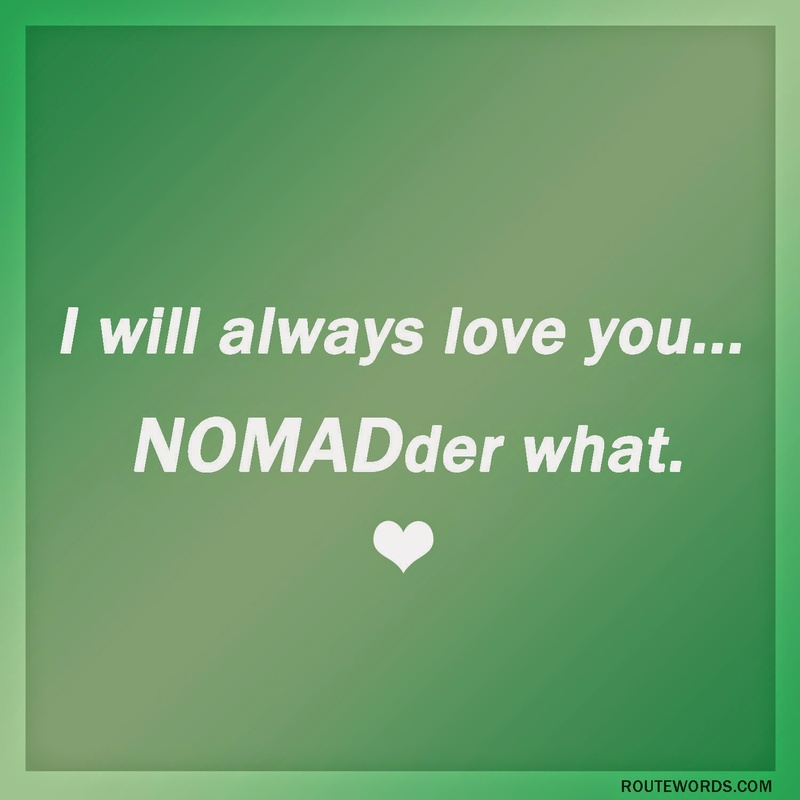 I really like the Nomadder one! Ha, super cute. I love a good pun as do my kids who are sitting next to me giggling as we read these! These are funny! 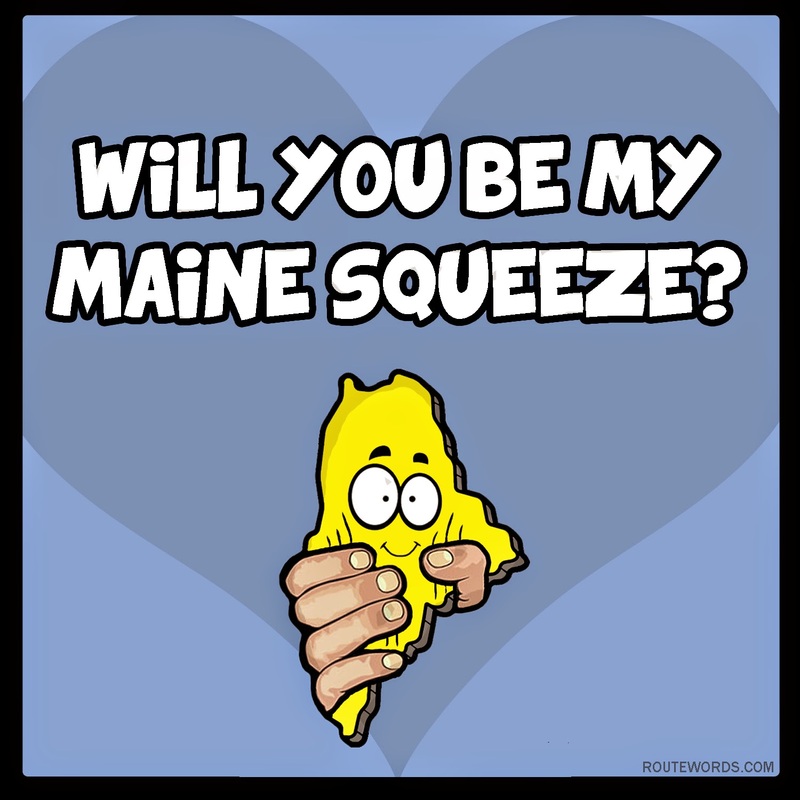 I liked "Will you be my Maine squeeze"
These are so awesome! Great great puns! Maybe ill use one for next year! Glad you like them! I already have a list started for 2016 so there will definitely be more for next year!